The Bookmobile and Outreach Information Repository (BOIR) project is one of the largest projects tackled by ABOS to date, but also one of its most important. This project is seen as a way to archive, unify, and further bookmobile and library outreach services worldwide, and is being developed with cooperation from the Institute of Museum and Library Services (IMLS), the American Library Association (ALA), all US State Libraries and Chief Officers of State Library Agencies (COSLA). 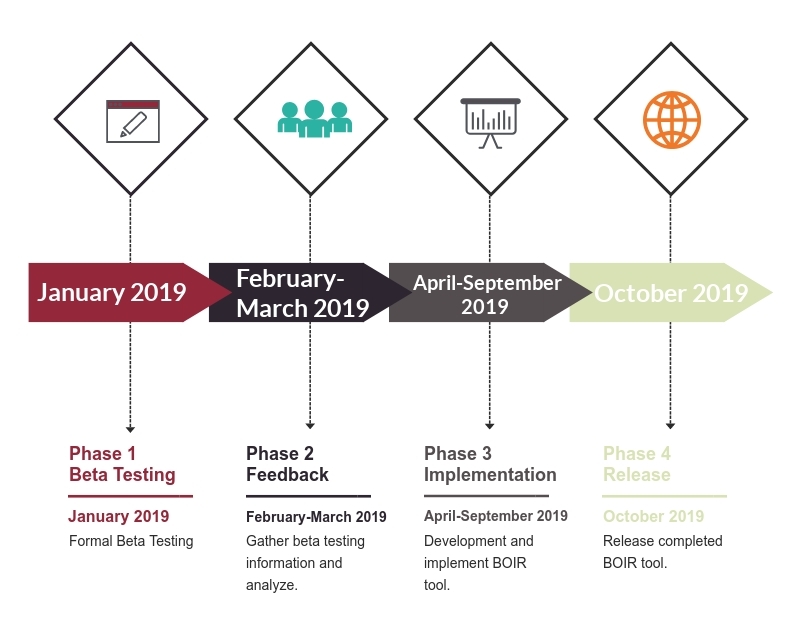 The completed BOIR tool will not only improve library outreach service delivery through improved collaboration, but also the way these services are viewed and funded by the public and government agencies. Accurate data and statistics are a powerful tool that can be leveraged for planning, research and reporting, and historical data and photos are a very important way to preserve library history and accomplishments. The BOIR tool will be one of the easiest to use, reliable and trusted resources available to all who recognize the tremendous value of outreach services!